G. Tyler Miller's worldwide bestsellers have evolved right along with the changing needs of the diverse student population. Focused specifically on energizing and engaging materials for students, Miller and new coauthor Scott Spoolman have been at work scrutinizing every line enhancing, clarifying, and streamlining to reduce word density as well as updating with the very latest environmental news and research. The resulting texts are shorter, clearer, and so engaging that students will actually want to read the assignments. 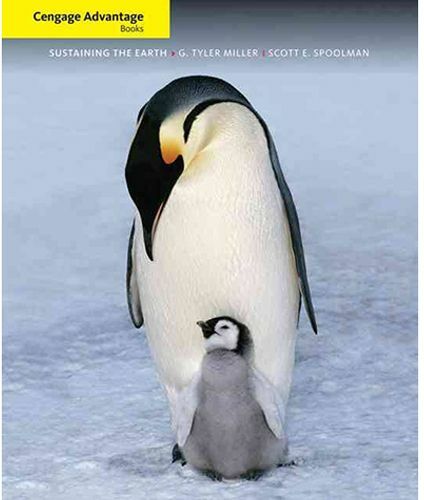 About half the price of other environmental science texts, this 14-chapter, one-color core text offers an integrated approach that emphasizes how environmental and resource problems and solutions are related.